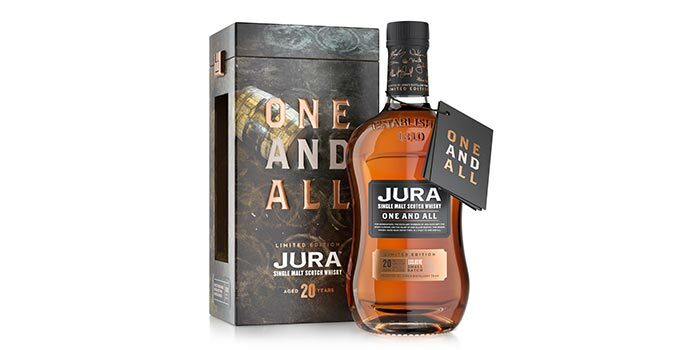 Jura Single Malt Whisky today, 1st September, unveils a new limited edition expression, created in celebration of Jura’s community and the team of distillery workers who craft the award-winning whisky. Chosen by them, it’s fittingly named One And All. 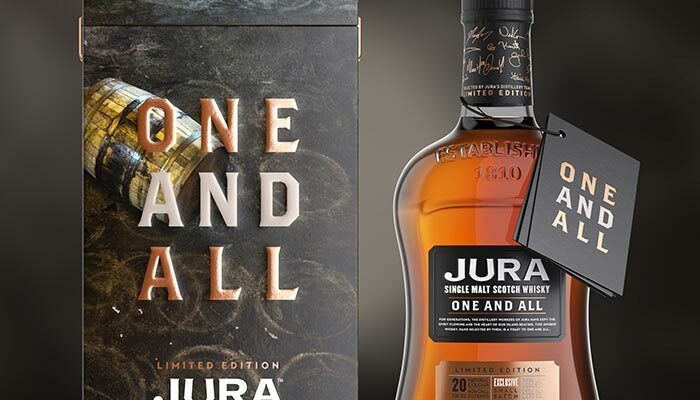 One And All will be available online and in shops globally, RRP £120 from 1st September.